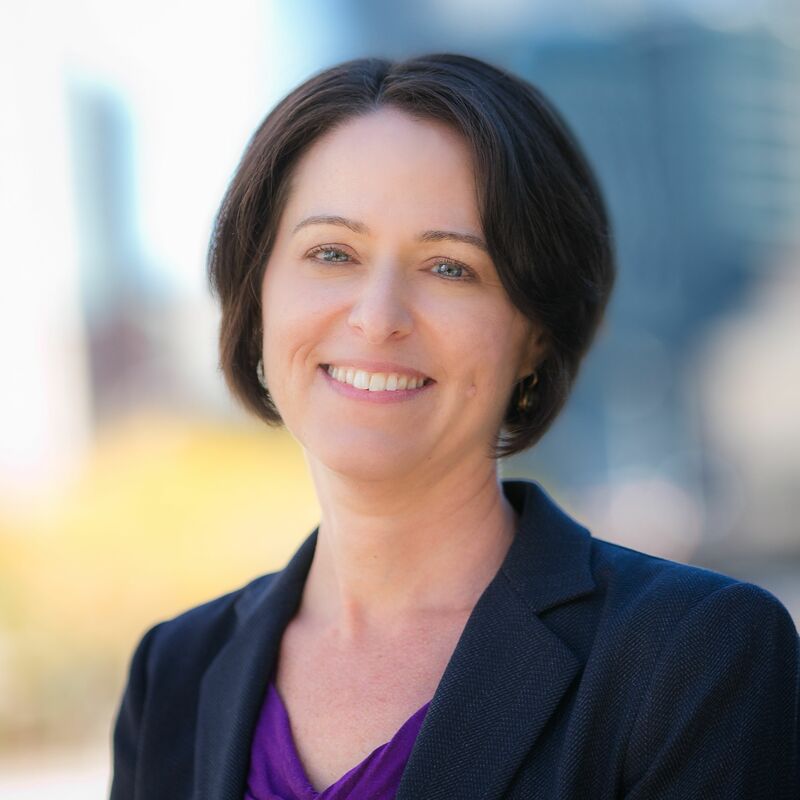 Jennifer Tescher is the Founder, President and CEO of the Center for Financial Services Innovation (CFSI). CFSI is the authority on consumer financial health, leading a network of committed financial services innovators to build better consumer products and practices. As an entrepreneur, innovator and forceful voice for change, Tescher has focused her work and career on the idea that, by aligning consumer and provider success, business can be a force for good in the lives of consumers, communities and the economy.